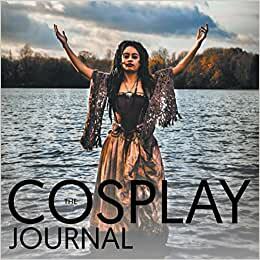 The Cosplay Journal is a coffee table magazine, focusing on the Diversity and Craft of cosplay. We want to show that not only can anyone from any walk of life be involved in cosplay, but also that we are all capable of learning new skills, creating amazing things and bringing joy into our own and other people’s lives through the art form of costume making. Start reading The Cosplay Journal: Volume 1 on your Kindle in under a minute. Beautiful cosplays, beautiful photography. Love it! !